The 35th annual Wild Arts Festival takes place Saturday and Sunday, November 21-22, 2015 at Montgomery Park (2701 NW Vaughn). The Wild Arts Festival celebrates nature in the work of regionally and nationally known artists and writers. Now in its 35th year, the Festival is the Northwest’s premier show and sale of nature-related art and books. 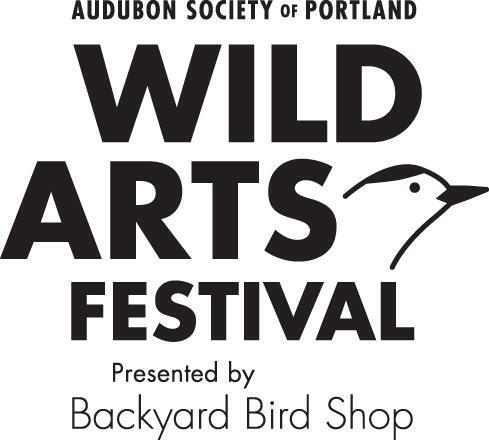 The 2014 Festival raised $175,000 for the Audubon Society of Portland. Attendees will have the opportunity to meet 70 artists and 35 authors, view and purchase art and books, and bid on items in the silent auction. Hours Saturday are 10am until 6pm, and 11am until 5pm on Sunday. The fest also featured a cafe and information about Portland Audubon Society’s programs and work. Admission is $6 (kids 16 and under get in free).